To be substantive, school news organizations must have more than light features. This lesson requires each student to develop one in-depth/investigative article. The Watergate scandal and The Washington Post’s reporting on it were a high-water mark in investigative journalism. 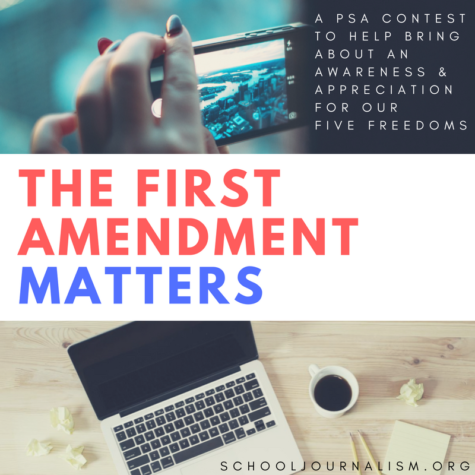 Activities to help students understand key issues confronting their school community and the impact of school news publications. A multi-day lesson that asks students to look at presidential debates for issues of interest to teens then research and write articles about what they heard. What role does the press play in fostering social change? How has investigative journalism changed over time? Who/what helps or hinders the job of the investigative journalist?Has investigative journalism created problems regarding privacy?